Who Actually Owns Sponsored Influencer Content? Jul 24 Who Actually Owns Sponsored Influencer Content? Two more influencers are suing PopSugar for allegedly taking their content without permission and reusing it for monetary gain. While this is not the first time the media and technology company has been sued for this reason, it made us stop to consider - do people really understand who owns influencer content? This is an important question for agencies, for brands, and for the influencers themselves to consider. Since this answer if a bit complex, we've broken down multiple considerations that all parties need to comprehend. Now, normal agency relationships involve something called work-for-hire. Under work-for-hire, the normal mode is the agency creates some work, and then it is given to the client. Once the client's paid their bills, the client owns that work because they hired the agency to do that work. That above model is not what we follow for influencer content, and here's why. The influencer is creating the content, and then putting it on their own social channels. That has some benefit to the influencer's brand, to the influencer's reputation. They must maintain copyright of that content to be able to have it on their channels going forward. Now, what the brand really needs is a license to that content. What we do here at Carusele is we license that content from the influencer as part of the contract, and we sub-license it to the brand. From a practical consideration, the only difference is that the brand can't resell that content. 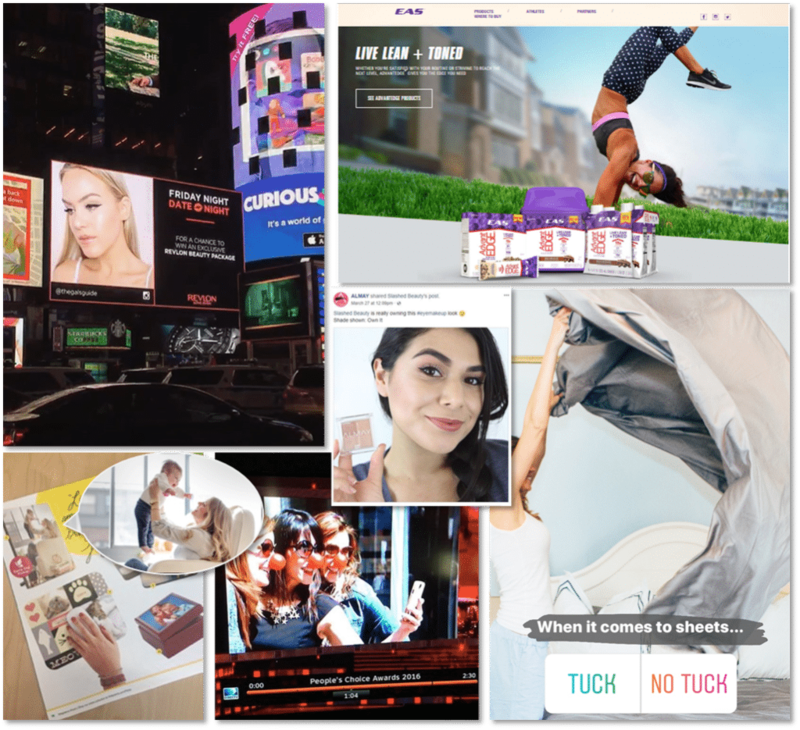 But if they want to repurpose the influencer content in a social update, or other marketing assets (we had one client use it at a Times Square billboard) that's fine. Influencers, though, need to be aware of this as well. Influencers need to make sure they're reading the contracts and understanding all considerations. Are they giving rights to this content in perpetuity? Are they giving rights to this content for a limited period of time? This way, they're not surprised when they see brands using their content. This is also part of the engagement balance with being paid to create content that includes a brand. As you can see, it's very important, as you sign a contract, whether you're the influencer, or the agency, or the brand, that you understand who owns the content, who licenses the content, and the terms of that content license going forward, assuming there is one. For more information about influencer content, influencer contracts and all things influencer marketing, feel free to contact us with your questions today.